ORbike reader Karl Sanchez has been doing a great job of getting out on his bike a lot this summer. 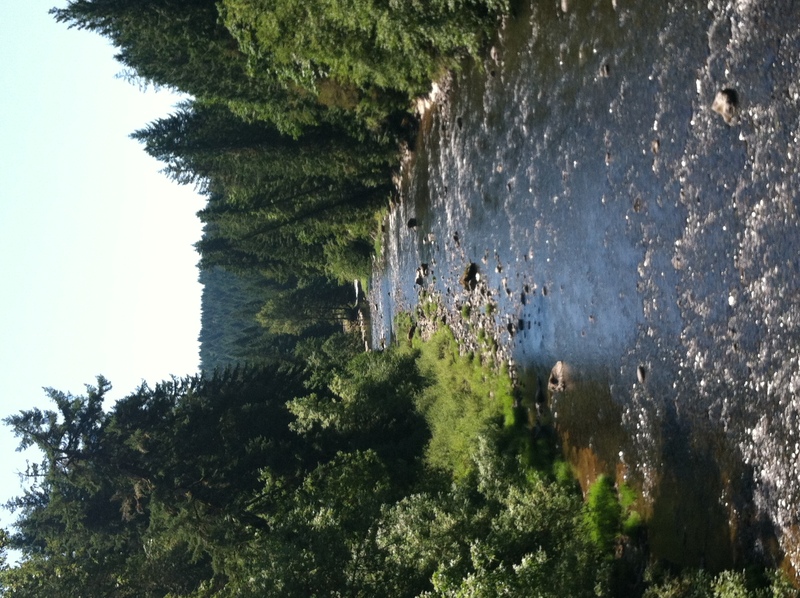 One of his favorite rides was along the Mollal River Corridor. You can win big! 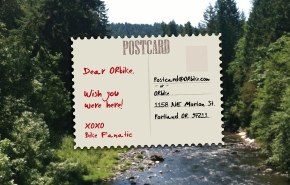 Send us your postcards from the trail (digital or physical) and share your summertime bike adventures (near and far).